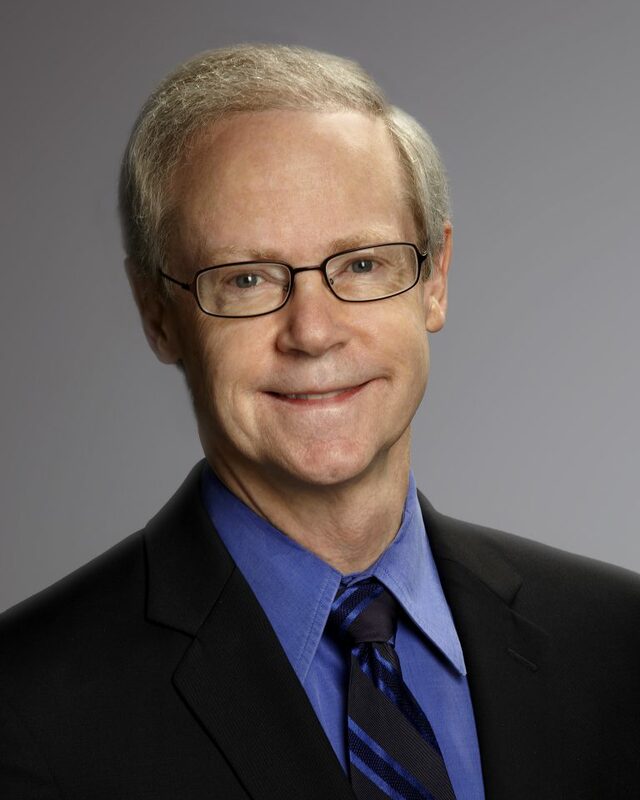 Dr. Randy Sprick’s top-selling Teacher’s Encyclopedia of Behavior Management is now newly revised and updated. Since 1995, thousands of teachers have come to rely on the Encyclopedia’s effective interventions to help them create and maintain productive, respectful, PBIS-driven learning environments. The new second edition incorporates a more streamlined, easy-to-reference design, a new CD with 75 ready-to-use reproducibles to make intervention implementation easy (formerly Encyclopedia Tools), and 14 new problems, including misuse of electronics, cyberbullying, gambling, and skipping class. 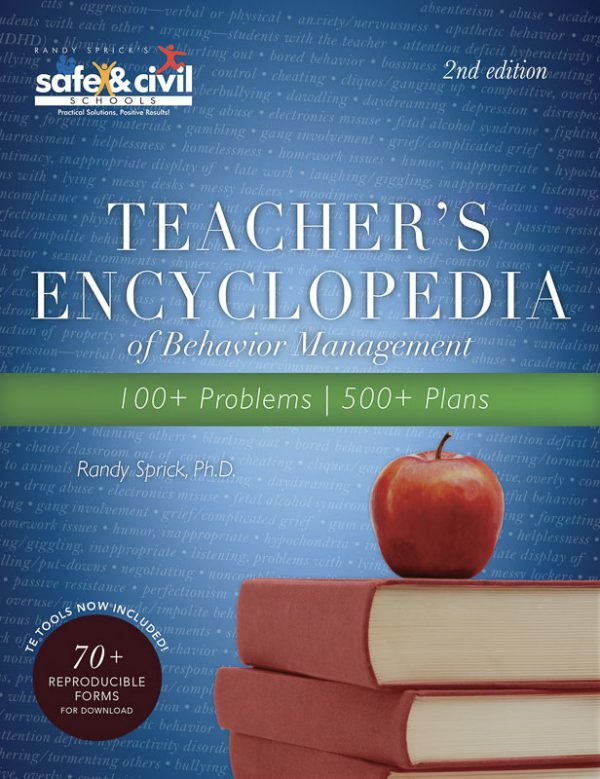 For each misbehavior addressed, the Teacher’s Encyclopedia offers an assortment of plans that allow you to select an intervention tailored to the purpose, duration, and severity of the specific situation. A series of questions guides you through relevant considerations to help you identify the plan that best suits your situation or develop your own custom intervention. Teacher’s Encyclopedia is listed on the National Registry of Evidence-Based Programs and Practices (NREPP). The online National Registry of Evidence-Based Programs and Practices was discontinued in January 2018, but a link to the Safe & Civil Schools NREPP listing can be found here.